Jerry Mabry Starwalt was born to Mabry and Katherine Starwalt on November 6, 1943 in Granite, Oklahoma. He went to be with the Lord on April 13, 2019 at the age of 75. He is preceded in death by his parents, Mabry and Katherine Starwalt. Jerry is survived by his loving wife, Dorothy Starwalt; daughter, Mary Ladwig and husband, Mike; son, Todd Starwalt and wife, Terri; granddaughter, Hannah Starwalt; sisters, Jan McMinn Starwalt and spouse, Berlin Starwalt, and Ann Southall and spouse, Stanley. He also leaves behind numerous nieces, nephews, and friends. 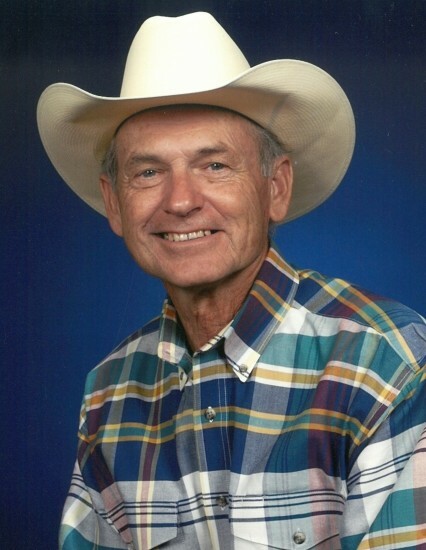 Jerry will be remembered for his love of horses, and will be missed greatly by all who knew and loved him. In lieu of flowers the family requests donations be made in Jerry's Memory to any cancer foundation of your choice, or Cornerstone Baptist Church of Mesquite.